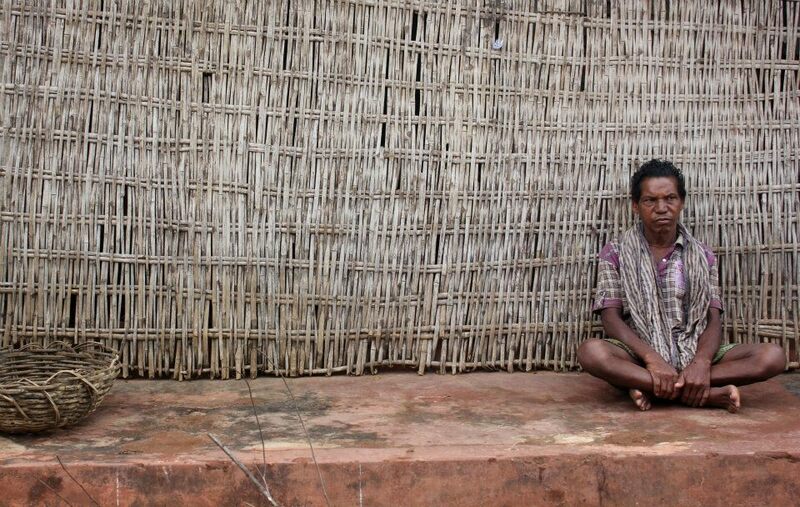 A wise man once said to me things that I couldn’t comprehend but this simple villager from Orissa , once said to me…. –These picture ‘s were taken on my Yatra/Travel to Berhampur, Orissa . 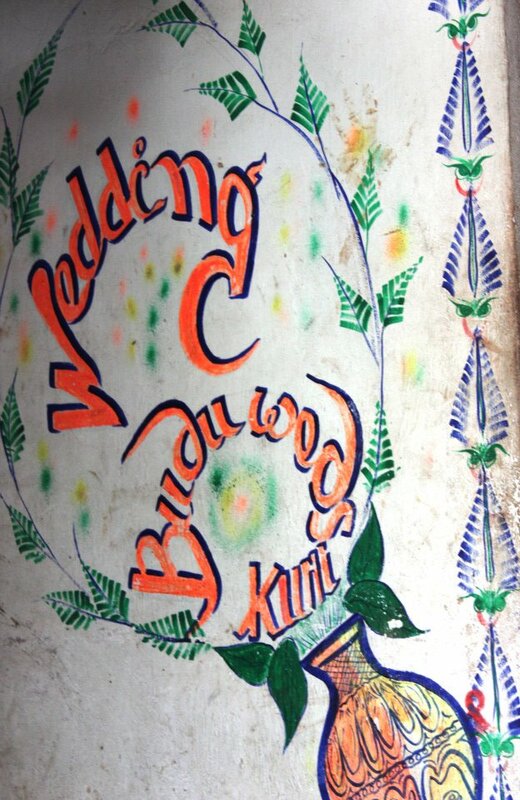 The bride and grooms names are painted on the wall outside the house to depict a wedding celebration therein. This entry was posted in Adventures, Latest Articles, photography, Relationships and tagged Every picture has a story !. Bookmark the permalink. 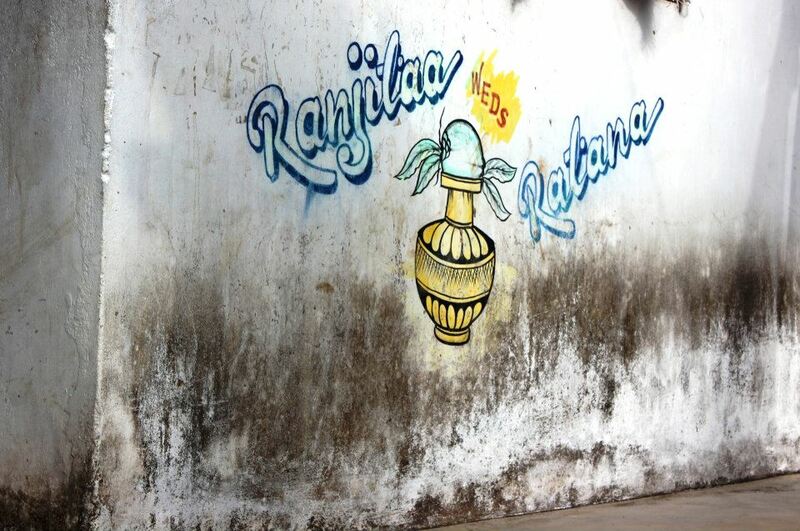 Painting the names of couples on the walls of the house….I have not seen this earlier. Weddind is a wonderful bliss and an a complete new perspective we learn being with someone who we never knew before. I think that is the reason many people want to make their wedding a memorable event by celebrating it in the best way possible. 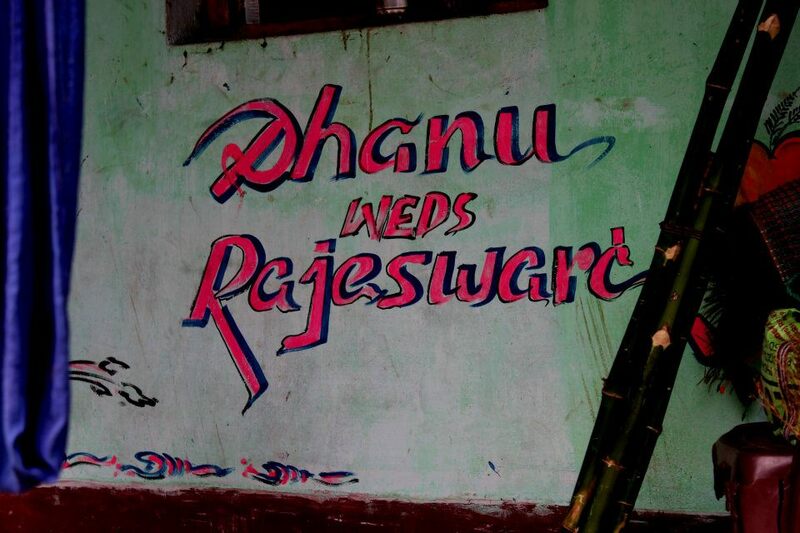 Great to know how orrisians celebrate their weddings by writing the names of the bride and groom on their walls. I’m new to your adventures, Tiny Lady. I read several posts and really enjoyed them. I’ll be coming by a lot more often; following you on IB. Very interesting & beautiful post. i am the 1st time visitor to your link but i am sure will visit again & again. Thank you for spreading our odia culture across globe.